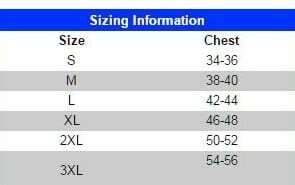 SKU: 437. 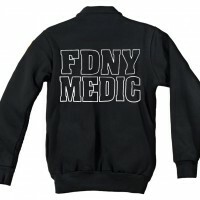 Categories: Apparel, FDNY EMS Apparel, Official Job Shirt. 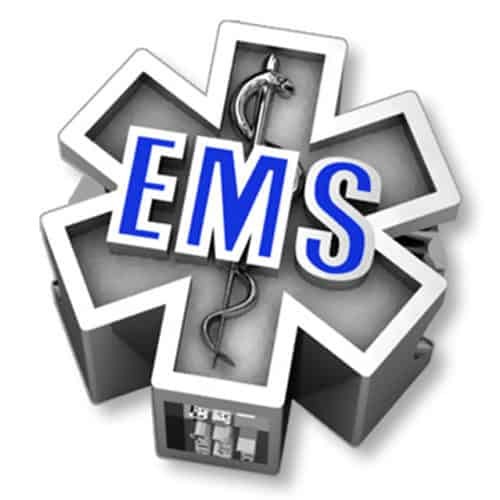 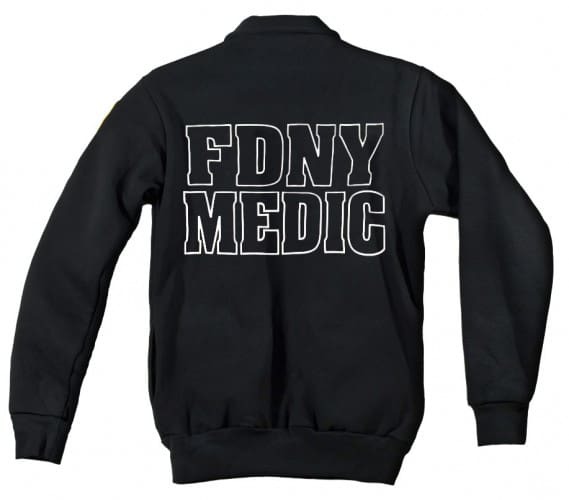 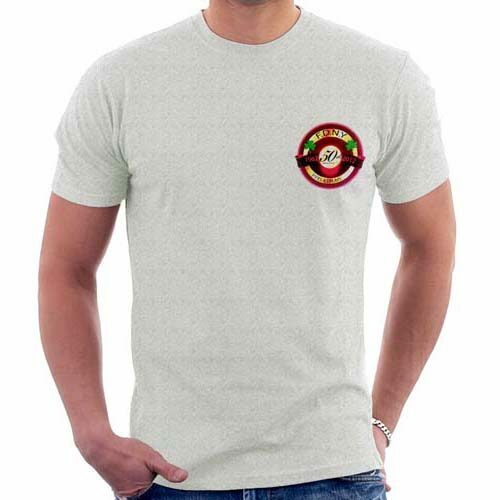 Tags: ems, emt, FDNY, fdny job shirt, fdnyems20, firefighter jumper, made in USA, official FDNY job shirt, Paramedic, rubin brothers, union made, unionline. 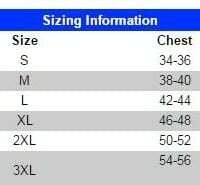 Original Rubin Brothers Job Shirt! 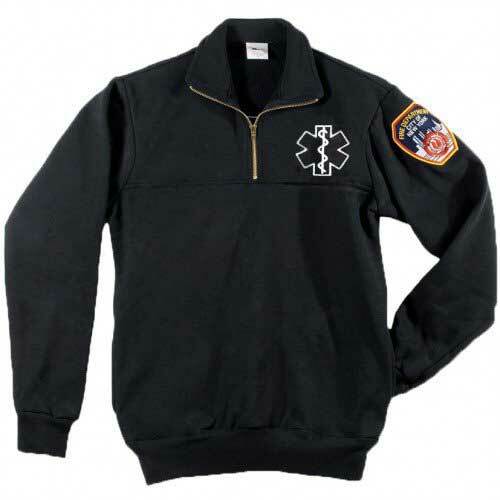 Official FDNY Emblem Patch sewn on left sleeve.